Silentworld is an experienced and fast growing shipping, fuel supply and Logistics Company predominantly based in the Solomon Islands. Offices in the Solomon Islands can be found at Ranandi, Point Cruz and Noro (Western province). Support and consolidation offices are also presently located in Australia with offices in Sydney, Melbourne and Brisbane. Along with the distribution of its fuels and oils to the Solomon Island provinces, Silentworld also offer a seamless cargo supply chain from Australasia and Asia. The company also operates a wide variety of vessels, including landing craft designed cargo vessels, high speed police support vessels, to long range expedition vessels. The company also owns a 75% share holding in the Sasape shipyard located in Central province. Silentworld offers a full range of fuel products from high quality ULP to oils and diesel imported directly from Australia. The quality of our fuel is second to none in the Solomon Islands, meaning more bang for your buck! ULP fuel is sold in over 20 locations in the Solomon outer Islands. Silentworld operates scheduled cargo services between the Island provinces of the Solomon Islands. With a focus on high quality service and on time deliveries. Silentworld acts as the agents for Matson and Carpenters shipping lines. On the freight forwarding side Silentworld has consolidation depots base in Point Cruz Honiara, Lytton in Brisbane, Melbourne, Sydney and Singapore. Silentworld operates a number of Landing Craft vessels on a charter basis making them available to remote destinations for customers involved in the mining, construction, oil exploration and related industries, or wherever dedicated full-load services are required. Vessels are available for short or long-term charter and can be positioned as per a customer’s requirements. Silentworld offers a variety of first class shipyard services through Sasape International Shipyard Limited based at Tulagi in the Solomon Islands. Currently facilities include several wharfs, hard stands, and a 500 ton slipway, with plans underway for an additional 700 tonne slipway. Silentworld operates a dedicated remote area expedition vessel on a charter basis and has undertaken work in the fields of malaria research, marine archaeological expeditions, wildlife filming and a range of other scientific and related activities. The vessel Solomon Star can accommodate 24 overnight guests and is equipped for extended range remote area cruising. 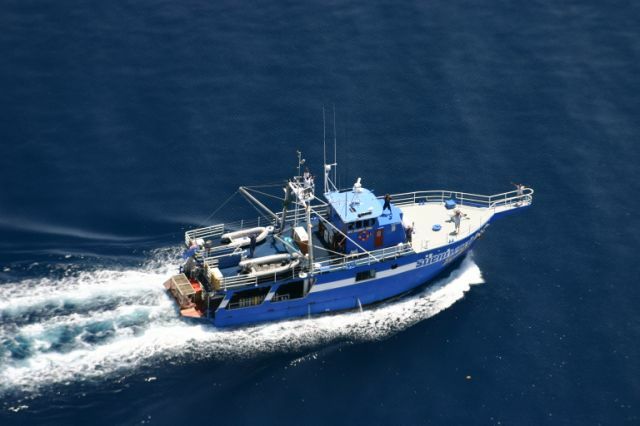 Silentworld operates specialised shipping services such as the operation of a police patrol vessel for the Australian Federal Police in Honiara. We have extensive expertise in specialised vessel operations in difficult locations and welcome the opportunity to take on any such task where efficient, reliable service is required in a difficult operating environment.